Momma4Life: Daddy & Company Huge Giveaway $500 Worth!!!! 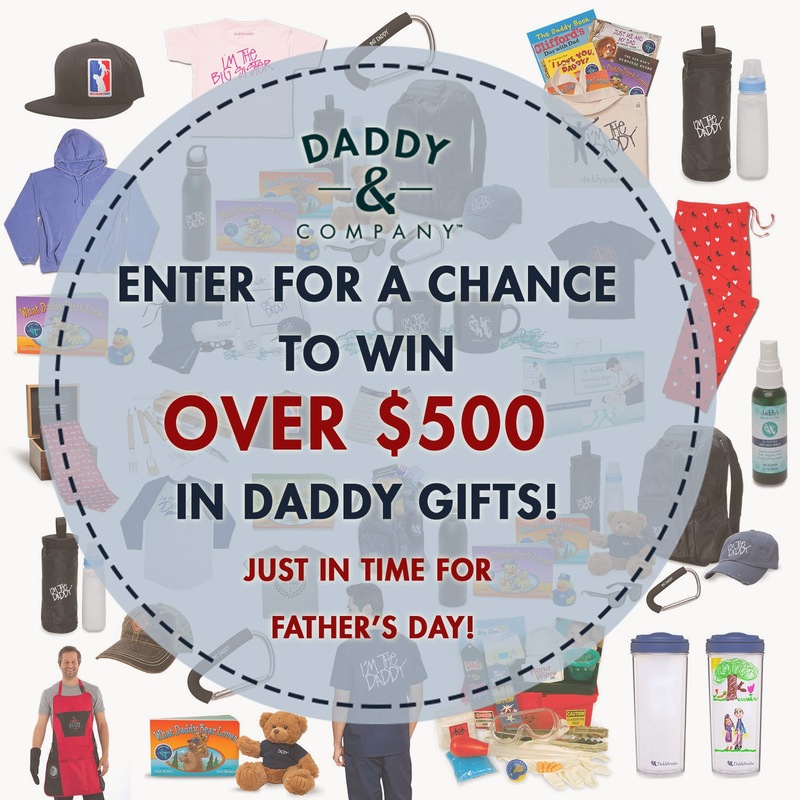 Daddy & Company is hosting a giveaway for over $500 worth of Daddy Gifts! If you know someone who is becoming a Daddy or who is already a Daddy this would be perfect for Father's Day Enter Here!!! !